I love Mason jars! I do a ton of Mason Jar Crafts around here and one of my favorite holidays is Christmas…that means MASON JAR CHRISTMAS CRAFTS! Now as you probably know, we brought you some great ideas in our 15 Mason Jar Projects you can do today and it’s my intention to not let the fun stop, so whether you are decorating your table centerpiece or need an adorable gift, these ideas should work perfectly for you. 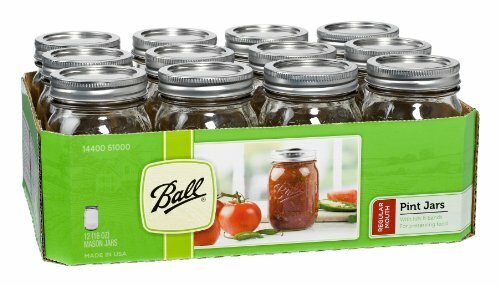 Before you start any of these projects, make sure you pick up MASON JARS. Amazon typically has the best pricing and delivers FREE with prime saving you tons of time for all your crafting. 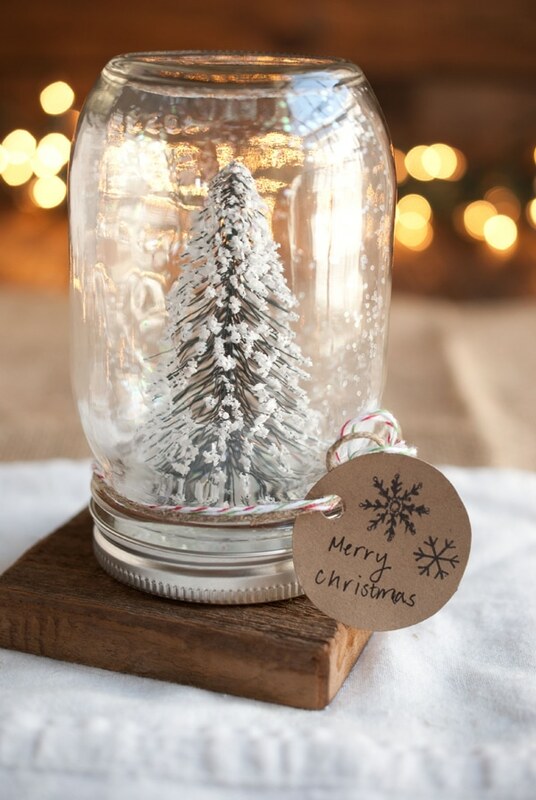 1) diy anthropologie mason jar snow globes : These could not be any cuter. This is a fantastic tutorial from top to bottom that will also let your home look super custom without the custom price tag. 2) Snowflake Mason Jars : Design your own mason jar with any adorable holiday shape and put a centerpiece out that is custom for your family. Excellent instructions on how to get started with this awesome Mason jar project. 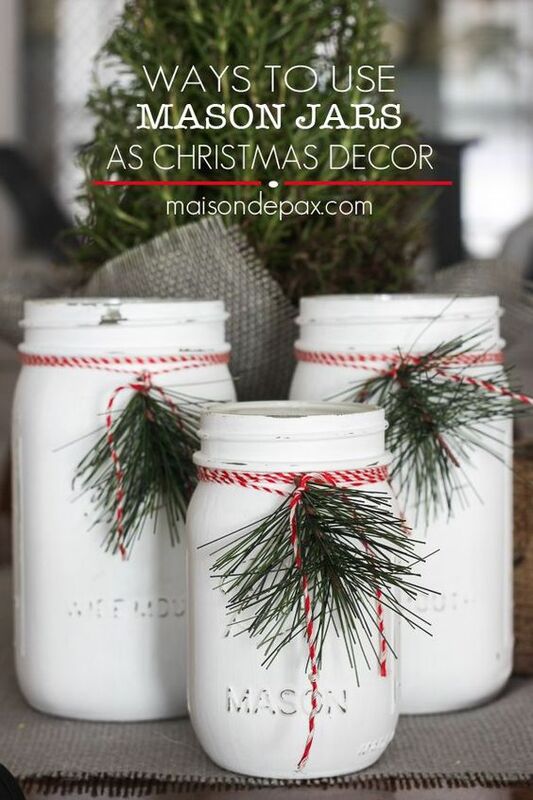 3) Shabby Chic Painted Snow Jars – these are so rustic but in a totally chic way. I love the gorgeous blend that makes them look like a snow drift. See the tutorial via tiny bit zofme.blogspot. 4) Christmas Mason Jar Luminaries – Ready to get some fantastic ideas for how to use your mason jars this season? I love these Christmas Mason Jar Luminaries from Maisondepax and how she used them on the stairs. GORGEOUS! 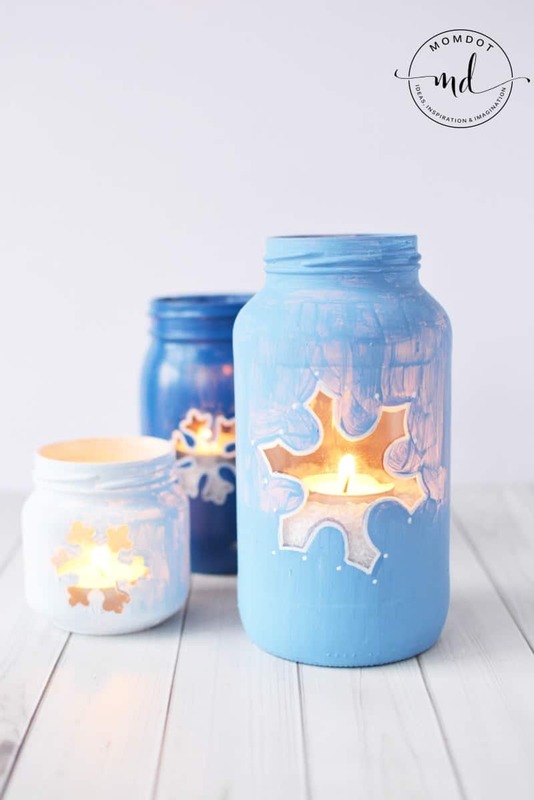 5) DIY Mason Jar Holiday Luminaria: Another totally fun take on luminaries are these JOYFUL jars made as frosted glass. They look so impressive everyone will swear its Pottery Barn. Get tutorial here from The Budget Decorator. 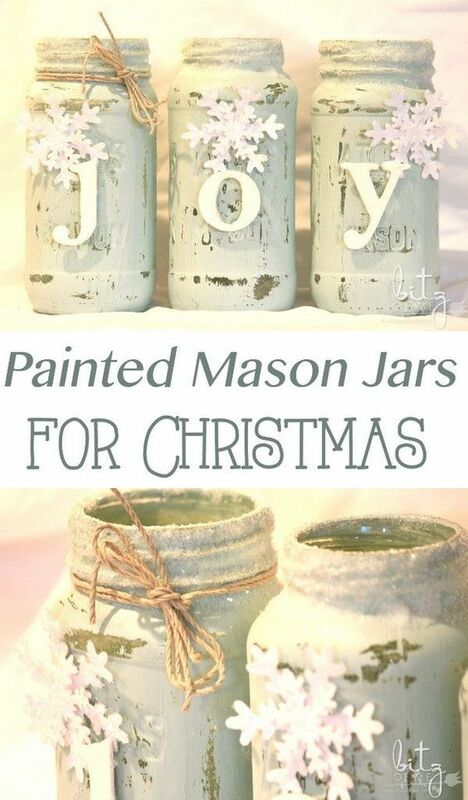 6) Gold Painted Mason Jars: I am a big fan of solid jars that beg for a gorgeous Christmas or Fall flower to be added. 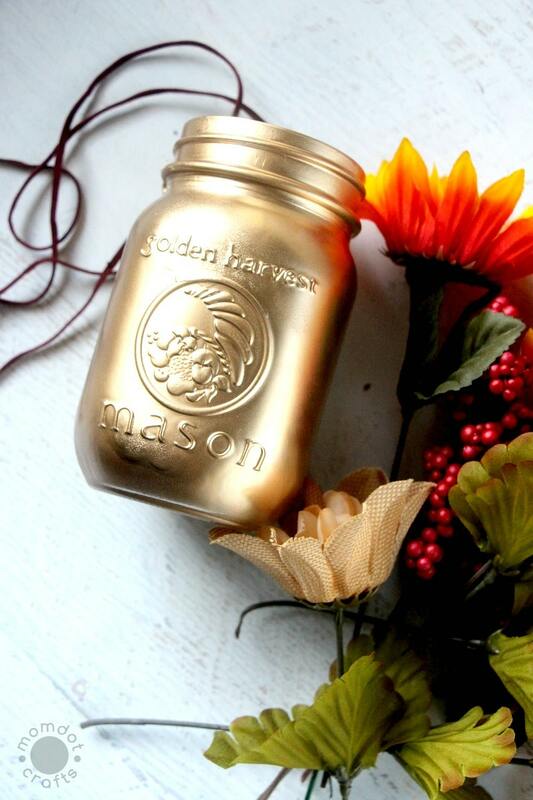 Find out what gold paint we used for our very own Gold Painted Mason Jars. 7) Mason Jar Christmas Gifts + Free Printable Tag : My good friend Jen created these simply decorated holiday mason jars that change depending on the candy inserted. Its so clever nad includes a free printable tag. 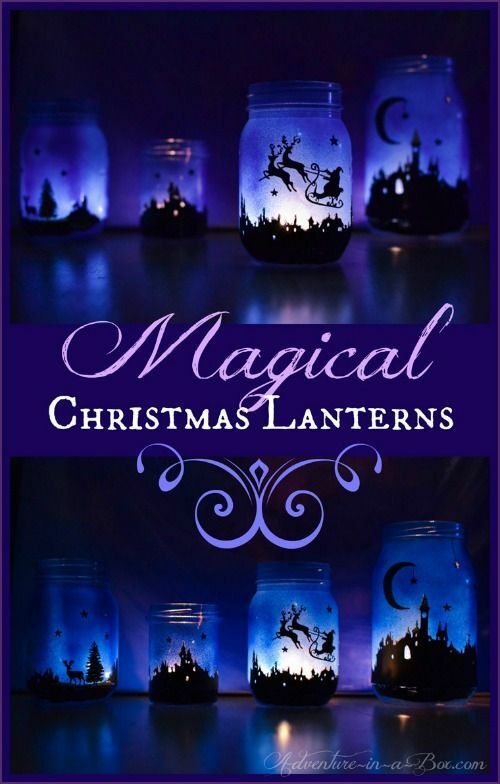 8) Magical Christmas Lanterns: Everything is magical about the holidays and these Magical Christmas Lanterns make it all come to life! 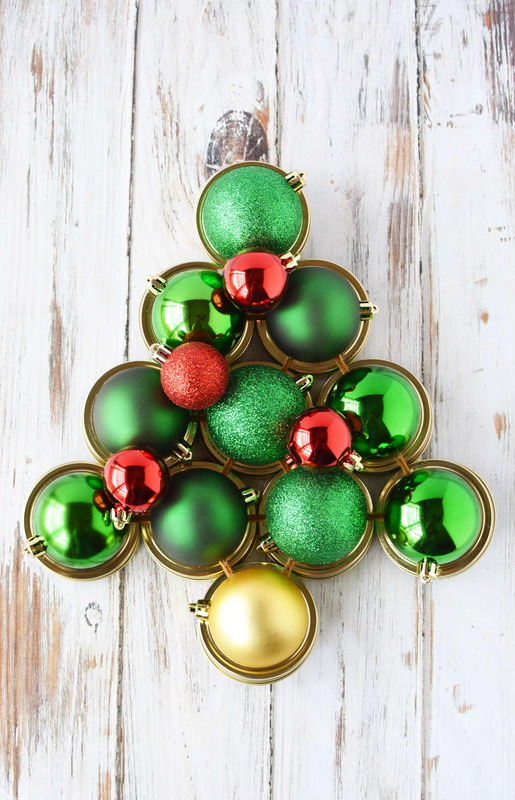 You could change the colors on these to create any type of holiday scene. Check out this fantastic tutorial by heading to Adventure in a Box here. 9) Snow Globe Mason Jar Lids: Last year we created a fun way to not only decorate your mason jars but make those lids stand out! See how you can make your own Snow Globe Mason Jars with a little bit of creativity that will light up some faces this year. 10) DIY Mason Jar Snowglobe: I love this little mason jar because like our own, it included some alteration of the lid which is an often left out piece of the mason jar puzzle. See how Classy Clutter made a blizzard in the most adorable way. 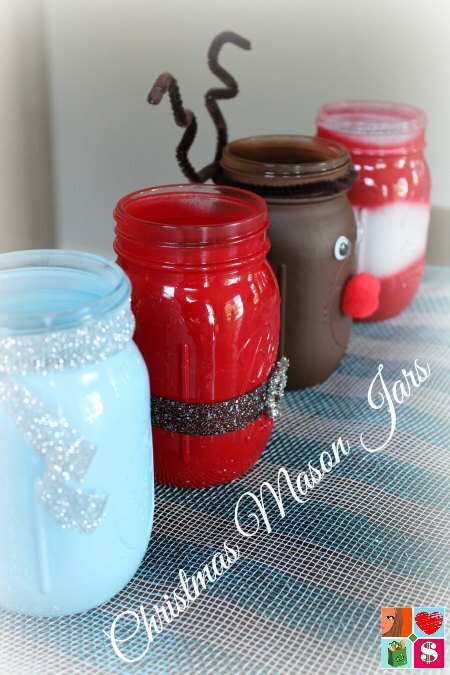 11) How to make Santa Mason Jars (and more!) 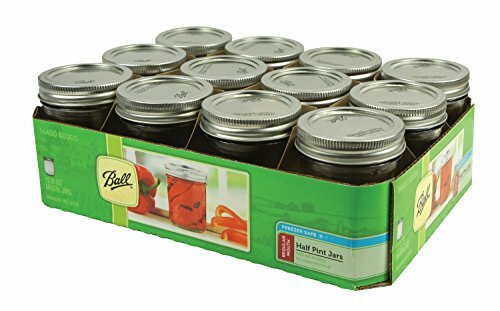 – Having Fun Saving shared a great Santa, Reindeer and more mason jars that will allow you have a whole family of Christmas easily. 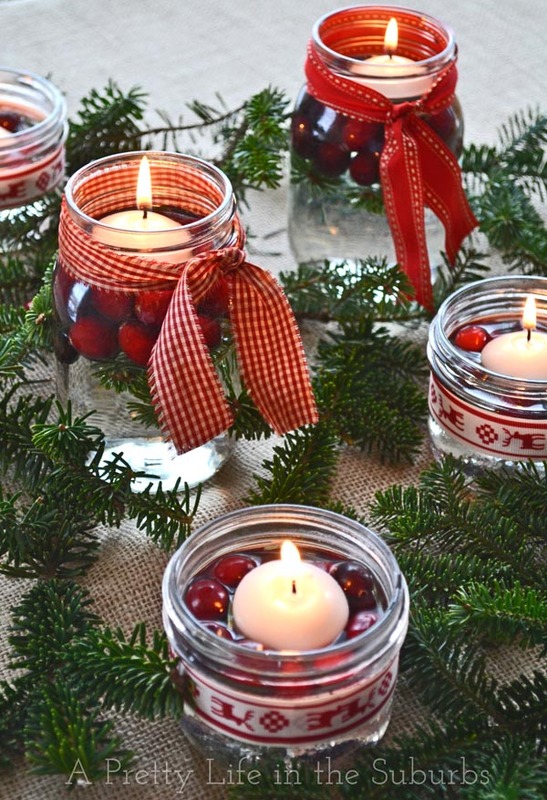 12) Cranberry Mason Jars – I have to admit my favorite part of this mason jar is the incredible way ‘A Pretty Life in the Suburbs’ added water and cranberries for a perfect display incorporating the holidays. You must go see her gorgeous table for inspiration! 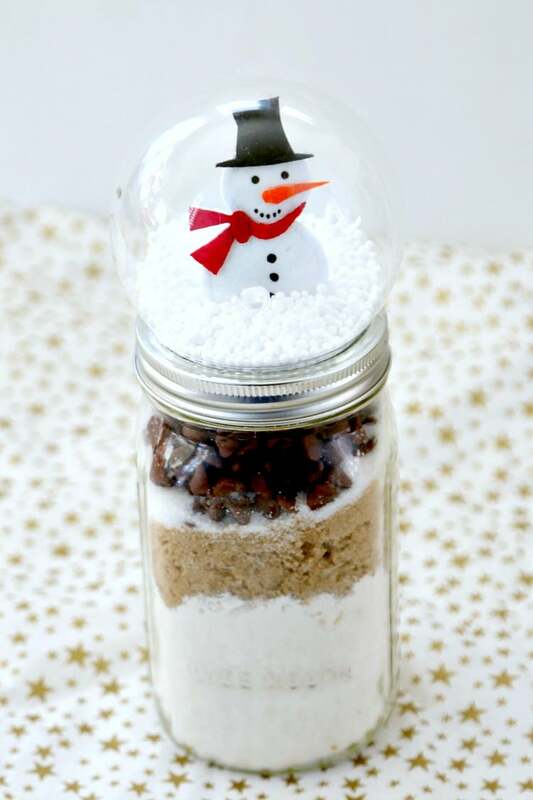 13) Snowy Mason Jars: Not all mason jars have to be magazine ready. This holiday is about family and fun, and these snowy mason jars are perfect for kids rooms this season. Come see what she used to create the dusty snowy jar. 14) Chalk Painted Jars: I think chalk paint is a favorite of everyone. There is no need for perfection, it goes on great, and covers so well! See how the Frugal Homemaker did her beautiful centerpiece that is totally a holiday show piece. 15) DIY Painted Centerpiece Mason Jars: Last but not least I am a big fan of Oh My Creatives fall centerpiece. While it falls slightly out of the winter season, simply changing to greenery over the orange flowers would totally change the look. I also love how she shares some of my very favorite paint to get craft with, so head over and get painting! Still want more? Make sure you check out these articles before you go!